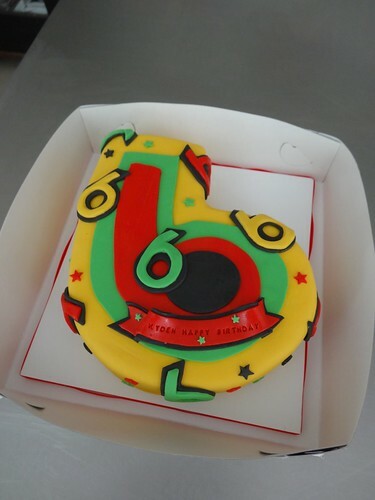 CAKE Amsterdam: Kyden's Rasta 6th Birthday! DSC02753, a photo by CAKE Amsterdam - Cakes by ZOBOT on Flickr. Happy 6th Birthday little Rasta!